Q: The app appears only to mute my calls by default, how do I access additional filter actions? Where to download the latest Windows Live for Windows Mobile? 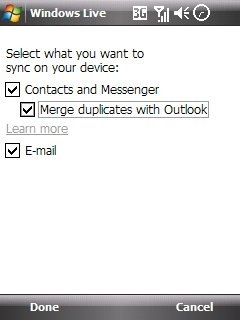 Earlier versions of Windows Live for Windows Mobile offered the option to unmerge Windows Live contacts from Windows Mobile Contacts on-the-go. 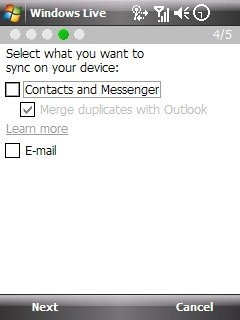 Newer versions appear to no longer offer this – the option to unmerge is grayed out, so now when you configure Windows Live for Windows Mobile, your Contacts list is cluttered with both Outlook contacts and Windows Live contacts with no way to remove the latter. If you attempt to delete a Windows Live entry in Contacts, you will find that it gets deleted from your Windows Live online address book and buddies list as well. If you wish to clean up your Contacts by removing Windows Live entries, the only way is to reset your Windows Live account. 4. 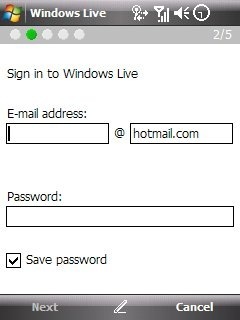 Run Windows Live setup again, enter your Windows Live account and this time do NOT check "Contacts and Messenger"
First, there is MoDaCo NoData. 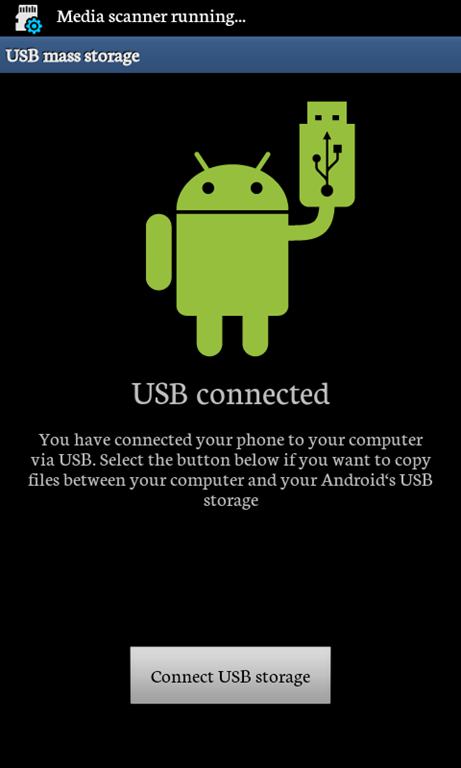 If you are not comfortable with installing anything, there is an alternative – configure your phone not to use your mobile network connection. 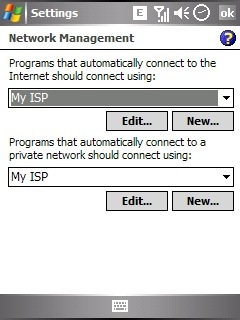 You can still connect to the Internet through your Wi-Fi or ActiveSync connection. 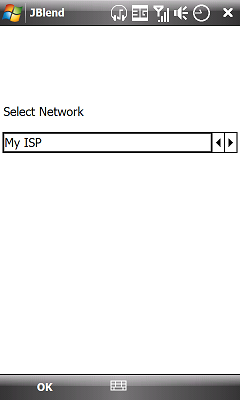 If My ISP is not present, you can create your own by clicking [New] and just give it any name you like (in this example I have chosen to label it "local area connection") – it’s basically a plain network connection with no mobile network configuration. 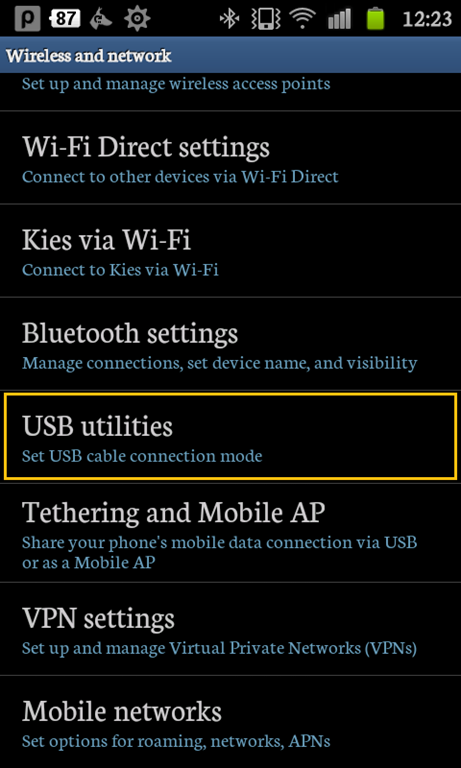 And whenever you want to connect to the Internet using your mobile operator’s network, change the first connection setting back. 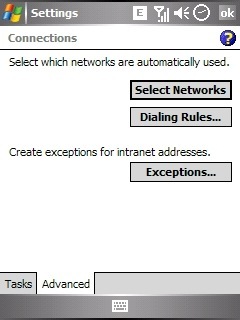 note there is a flaw to this method – certain applications (e.g., Skyfire browser, Java runtime on devices: Midlet Manager, JBlend) have their own network setting which bypasses or ignores this connection setting to use the mobile operator’s network directly, so you will have to configure these applications manually to "My ISP", which may or may not be available to user. Change email interface softkey "Reply All" to "Reply"
What is CDex and where can I download the program? CDex is a freeware for extracting or "ripping" the tracks from an audio CD to a computer audio format, e.g., MP3. You can download a copy of the latest version from its homepage. How do I change the output folder used by CDex? You can also change the filename format of the files extracted on the same screen. How do I change the encoding bitrate or change to another audio file format for new files? 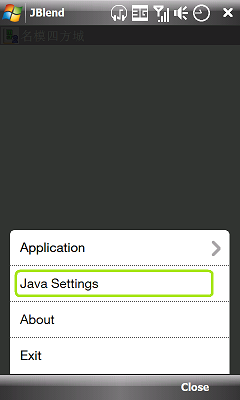 Again, you can find the function by clicking Options then Settings. You will find a choice of bitrate under Encoder Options. How do I alter the bitrate of existing files or convert to another format? Step 1 : Change to your desired bitrate and/or format (see above). Step 3 : Click the button next to Directory and select the folder storing the audio files you wish to change/convert. Step 4 : Select your files. To select more than one files, hold down CTRL key on your keyboard as you make your selection. To select all files: CTRL+A (press and hold CTRL key then press A key). Step 5 : Click the [Convert] button to commence operation. I am not getting good quality from the LAME MP3 encoder, is there anything I can do? Download and replace the LAME encoder stored in the same folder as CDex with this latest stable version. I hit on a problem using CDex. What can I do? Like Windows 2000, Windows XP/ Vista/ 7 supports East Asian languages, but it is not enabled by default. In this example, we will be setting up for Chinese. 1. Have your Windows XP setup CD ready and enable East Asian Languages support. You can find Regional and Language Options in Control Panel. Tick the option to install language support. Allow to reboot when asked. 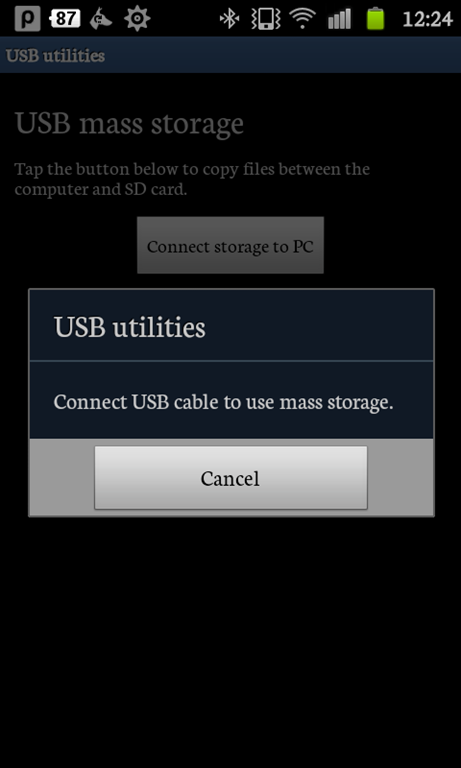 Note the option installs files for Traditional and Simplified Chinese, Japanese and Korean. The user cannot choose which language to install – xp installs all 4 at once. 2. After the reboot, click the Details button. 3. On the next screen, you will see a screen listing the keyboard services installed. Here is an example. At this point you may wish to add additional input methods (known as Input Method Editor, IME). a) Click the Add button, shown above. b) Select your input language and input method. There are several built-in methods available for Chinese input. c) Click OK to close. d) Repeat for each IME you wish to add. 4. Click OK to exit. 5. Go to Advanced tab and change to Chinese. This example has selected Chinese (Hong Kong), but you can also use Chinese (Taiwan) or Chinese (PRC) or Japanese – it all depends on which of the 4 Asian language you wish Windows to display by default when viewing unicode text in all programs, e.g., ICQ. Microsoft has included a handwriting pad in its East Asian Language support, similar to that bundled with Office XP. While this doesn’t apply to all languages and its operation is somewhat slow, it is a blessing to those who don’t know how to type Chinese. In this example, we will show you how to use it. The handwriting pad for Chinese input is installed in Microsoft New Phonetic IME 2002a service. 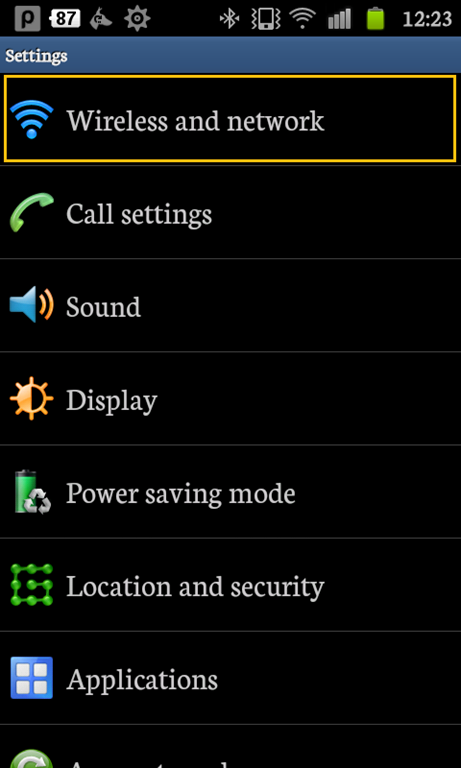 Change your Language Bar input to Chinese and then to the Phonetic IME input. 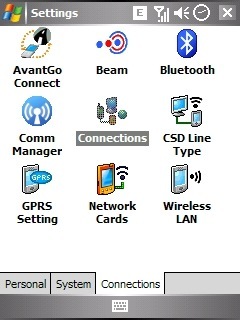 Click on the Menu icon at the right hand side (circled). The Phonetic IME menu will popup. Select IME pad, and the IME pad will be displayed (background). There is a bug in the IME pad. Whenever the pad is enabled, the handwriting area will contain wiggles that look like an unfinished Chinese character. Click the Clear button before commencing handwriting. Notice the + sign in the middle. This splits the handwriting area into 4 upper and lower quadrants – to help the placement of complex Chinese characters during writing. Here is an example. Adding East Asian languages support on Windows Vista and Windows 7 is similar. What is the different between Microsoft Outlook (OL) and Outlook Express (OE) and which one shall I use? Microsoft Knowledge Base Article 257824. Where is the Bcc field on a new message window? On the menu of your new message, click View then tick All Headers. Or, press ALT+b. The attachment in my email is locked. How do I open it? On the main OE menu, click Tools > Options. 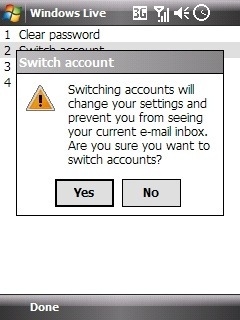 Go to Security tab and untick the option below. This changes to a less secured setting – use at your own risk. I want to back up my messages and address book. Where are they stored? See the full answers at InsideOE FAQ, but here is a quick hint at how to get an idea of the location of the folder where your messages are kept. I have a Hotmail account as well as my ISP POP3 email account, can I use OE for both? Yes. 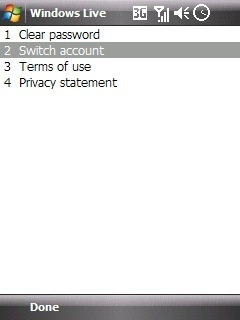 To stand your OE to access your accounts, go to Tools > Accounts. Click the Add button and select Mail, then follow the on screen wizard. Please note your Hotmail has its own Inbox and is accessed as a cached folder offline. UPDATE: Microsoft has announced that access to Hotmail account using OE and OL will become a paid service by Q2 2005. How do I get OE to retrieve my Hotmail email into my local Inbox automatically? You cannot. The only way is to manually drag and drop the email from one account’s folder to another. Can I synchronize OE Address Book with OL Contacts? You can tweak Address Book to access Contacts by editing your Registry. Any error in the Registry can cripple your system. If you are not comfortable editing Registry, do not attempt this. Close your Outlook, Outlook Express and Windows Address Book. Close REGEDIT and your WAB should now be accessing your Outlook Contacts. Alternatively, download and save this tweak to your hard drive, double click to merge into your Registry. Setup time: less than 5 minutes. 1. Windows XP does not install fax services by default, so we need to do that first. Please have your XP setup CD ready. 2. Once fax services have been installed we can begin configuration. Go to your Printers and Faxes system folder. Again, you can access it from Control Panel. 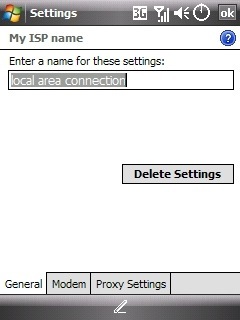 Right-click the Fax icon and select Properties to access Fax Properties screen. 3. Click Device tab, then Properties button. 4. Set your options on the Send tab. You can also change the TSID. 5. 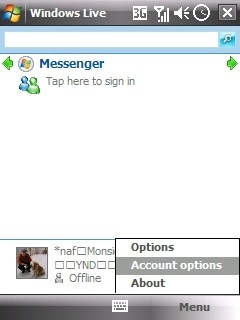 Enable Receive option on the Receive tab and set your options. 6. Enable archive options. If you don’t enable this options, your faxes will not be saved. You can also change the archive folders (as I have done in this example). 7. To send a fax, open your document and print to Fax instead of your normal printer. 8. Send Fax Wizard will open and follow the instructions on screen. Note: If you want to deliver multiple documents to one or more recipients (email and fax) at once, send from Microsoft Outlook. ERPH | ER Professional House Ltd.